Over the past few weeks, you’ll have seen quite a few smartphones that went against the cultural norm of innovation and progress. 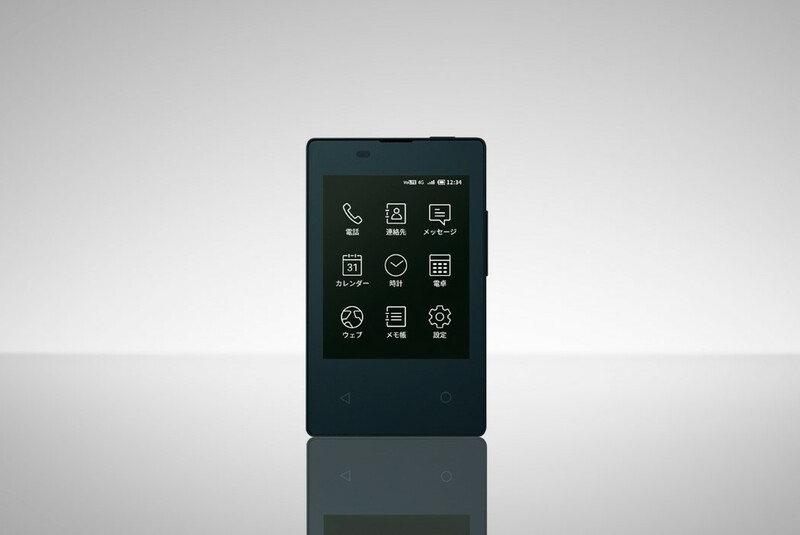 The Punkt MP02 stripped the phone of its addictive camera, screen, and internet connectivity, forcing people to communicate using voice, rather than send each other notifications and messages on apps. The Palm Phone shrunk your feature phone to a size that seemed handy, going against the wave of massive phablet-sized phones with 97% of the front just dominated by pixels. Kyocera’s KY-O1L is a bit of both (although the name could be a little catchier). 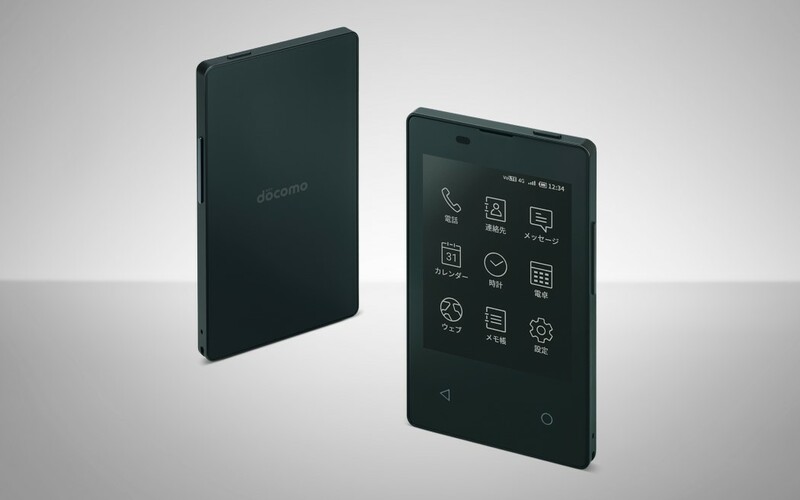 A recipient of the Japanese Good Design Award, and also touted as the world’s thinnest phone, the KY-O1L is literally the size of a credit card, and just a couple of millimeters thinner. 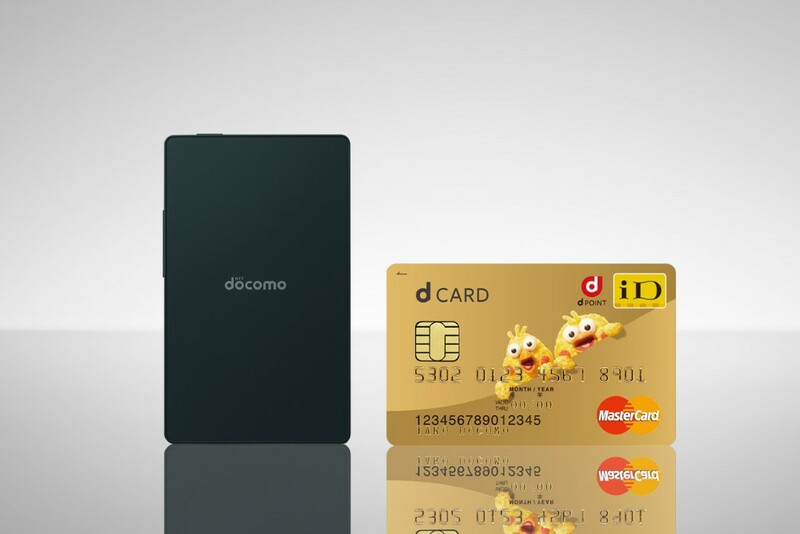 Designed for the white-collar workers who still rely on business cards, the KY-O1L fits right into cardholders, allowing you to have a phone along with your cards that you can A. carry around with you, and B. Use to instantly make calls, save contacts, and access the web for work-related reasons. 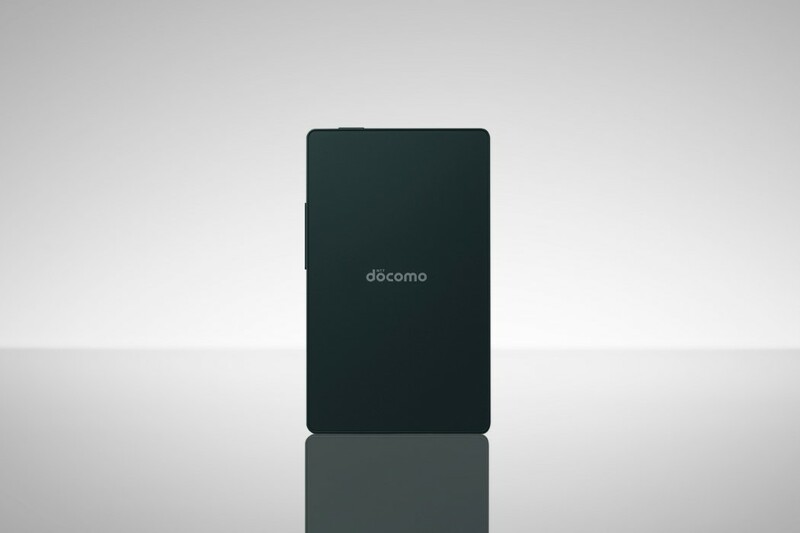 The phone comes with a monochrome e-ink touchscreen, and a 380mAh battery that’s more than enough to power the phone. Built with LTE, the phone can be used to browse the internet too, and although there isn’t an app store (or Android compatibility), the phone does come with a web browser that’s more than sufficient to access information on the web. Running a browser in black and white can be a slightly unnerving experience at first, but it’s definitely rewarding in the sense that it allows you to be purely utilitarian with your phone. A perfect phone for the kind of person who believes in hustling, keeping technology in check while being able to communicate with the world, and most importantly, safeguarding their privacy with technology that doesn’t use apps or cameras to spy incessantly on them. It doesn’t sound that bad when you say it that way, does it?